«Development of the Arctic is Russia’s strategic task,» Igor Orlov said when speaking to journalists about the development of the Northern Sea Route. The governor underscored the importance of Russian regions working together as a team, not competing with each other. It is the press service of the Arkhangelsk Oblast who informs about the governor’s Arctic infrastructure plans. Governor Orlov stresses the importance of developing sea port infrastructure to facilitate for commercial shipping for the whole Northern Sea Route. Last April, a 70-people big delegation from China headed by Vice Premier Wang Yang took part in the Arctic Forum conference in Arkhangelsk where also President Vladimir Putin gave a speech. The grand idea is to build the 800 kilometers railway linking Siberia, via the Urals and the Komi Republic with Arkhangelsk and by the end of the rail-track construct a new deep sea port on the coast of the White Sea. 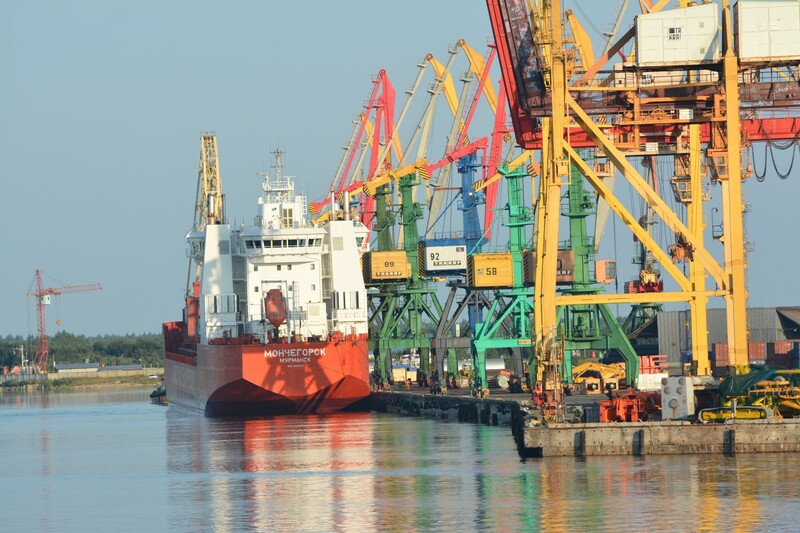 Like in many other planed infrastructure projects in Siberia and the Russian Arctic, Chinese investors have confirmed interest to finance the new transportation corridor. As previously reported by the Barents Observer, China’s Poly Group presented investment plans for the railway and deepwater port at the Arctic Forum conference. China’s international logistics concern COSCO and China Marine Fuel Service Corporation have also conformed interest. The Poly group will, according to TASS, invest about $5,5 billion into the project. 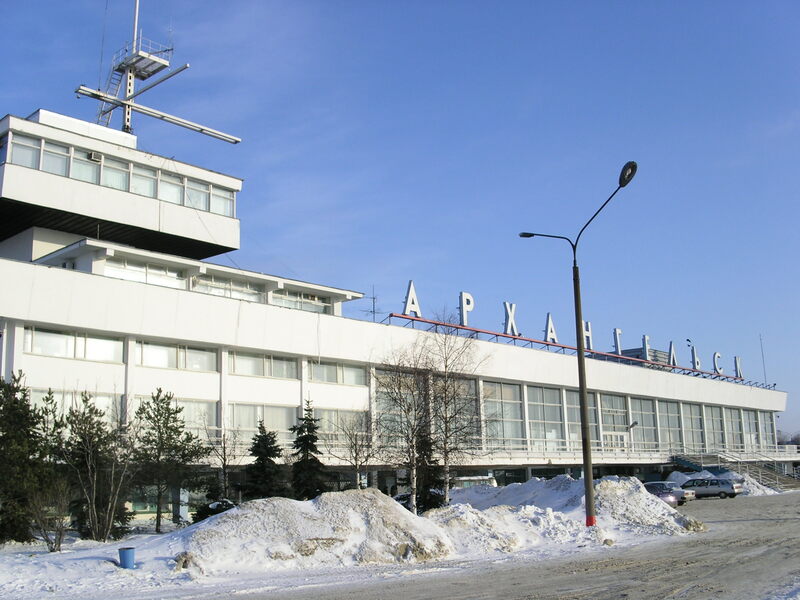 Arkhangelsk region is a major exporter of timber, pulp and paper.